Until now, the government led telecom operator, Bharat Sanchar Nigam Limited (BSNL) has been making very impressive moves for the consumers. 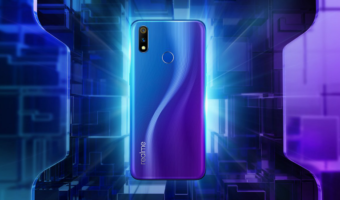 The telco has gone ahead and launched some very wildly impressive plans and bundled offerings and has ramped up its operations to cater better to the customers. However, the telco has also taken a small step backwards as it announced a reduction of validity in one of its voice-only STVs. It is worth noting that this is not the first time that BSNL has cut down on one of its STVs. Before this move, BSNL had reduced the validity of Rs 99 voice only prepaid plan by two days. Now the telco has made a change to its Rs 319 STV as well. To recall, when the Rs 319 STV was launched initially it used to offer unlimited free calling to BSNL subscribers to any network except in Mumbai and Delhi. The plan was a perfect choice for BSNL subscribers who were not using any data or internet services on their phones or were only using a feature phone currently. Previously, the Rs 319 plan from BSNL used to offer 90 days validity to the users, but now the plan will be offering only 84 days validity. Back in January, BSNL had introduced another change in its pricing which was not liked by the consumers. The government led telecom operator had hiked the price for SIM replacement from Rs 10 directly to Rs 100. 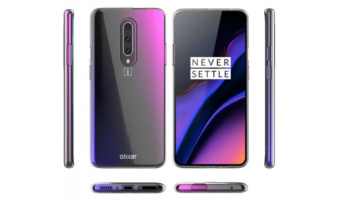 This was a price change of 10 ten times, and as one would expect, there was undoubtedly a little disappointment between customers who were yet to switch to a new SIM. BSNL was previously offering 4G SIM card to subscribers for Rs 19, but it is unknown whether or not the price for 4G SIM has been set as Rs 100 now. Like we mentioned above, the Rs 319 voice only prepaid plan suffered the same fate as the Rs 99 voice only prepaid plan. 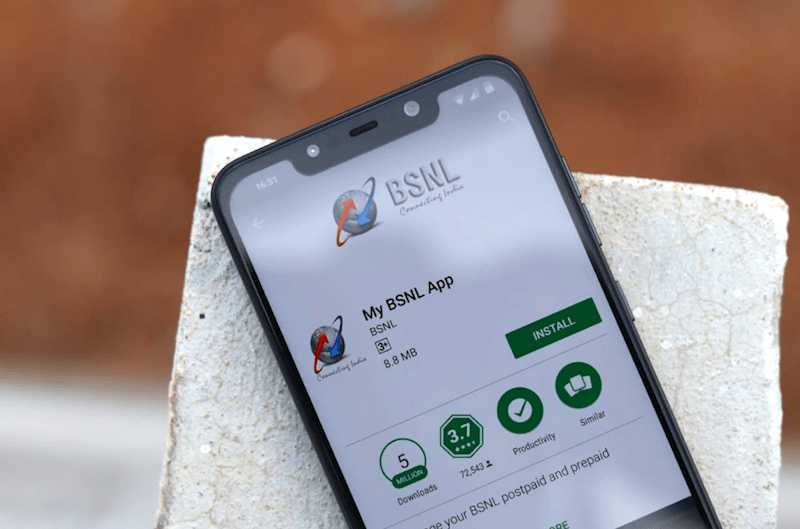 Previously, BSNL used to offer a validity of 26 days on the Rs 99 prepaid plan but the validity period was cut short by two days thus bringing down the total validity of the plan to 24 days. 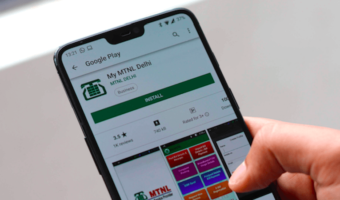 This plan, similar to the Rs 319 plan, offers unlimited calling benefit to the users to any network except to Mumbai and Delhi. Now we will have to wait and see how the BSNL subscribers react to this latest change in prices. Within a period of one month, BSNL has already delivered three silent blows to its subscribers. It is pretty clear that to keep an overall positive sentiment and to keep the subscribers satisfied, BSNL will have to continue its streak of introduction and revision of attractive prepaid plans. At the moment, it’s unknown why BSNL is decreasing validity on some of its popular plans, but this move will not impress the consumers for sure. The Rs 319 prepaid STV change is applicable across all the 20 circles where BSNL has its operations. @TT sun direct has launched dpo packs at cost effective rates…!! Sun channels are given at free of cost..! !